impact and use up as little space as possible. 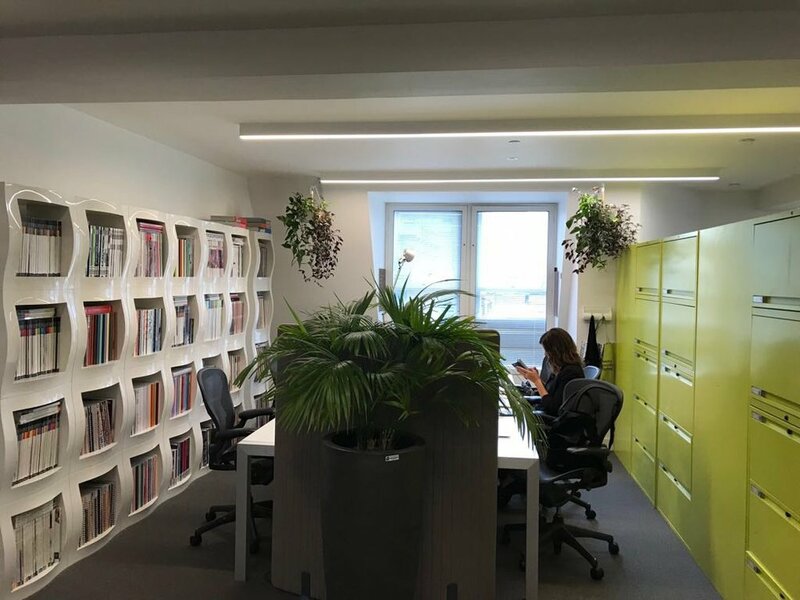 The added greenery in theses offices have created a relaxed working environment. key consideration when designing and developing workspaces. stress and increase productivity and creativity in the workplace. satisfaction, health, and increase productivity” Helen Davis, Operations at eOffice. one of the things that attracted me to eOffice as it creates a cool, calm environment”. 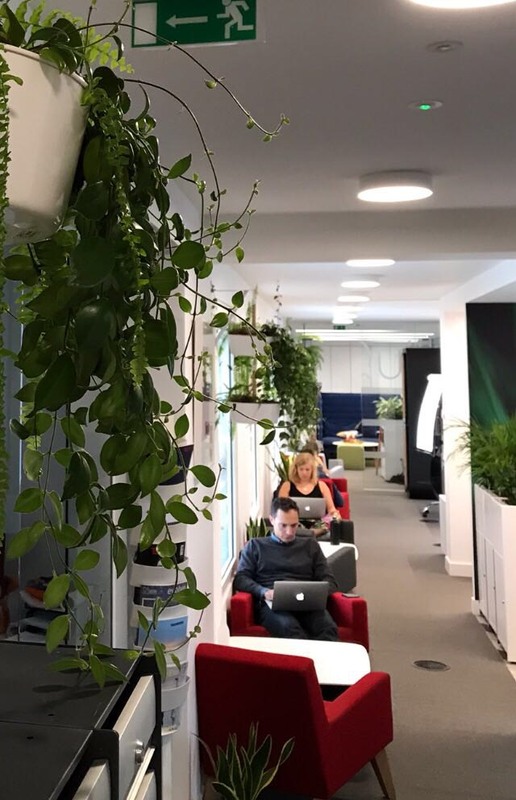 Our latest installation in their head office is a living wall filled with Boston Ferns. If you are interested in our interior greening services then please get in contact!